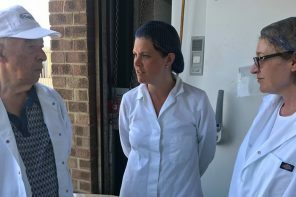 The Southern Co-operative have opened a new store in Freshwater, Isle of Wight with a specific aim to promote and sell local produce. We’re delighted to be selling a range of our ice creams and sorbets in the new Freshwater store alongside other local producers such as The Tomato Stall, The Garlic Farm and many more. Pop into the store today to pick up your tub of Minghella ice cream. 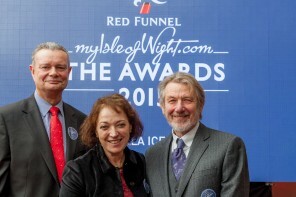 myisleofwight – Local Produce winner! Next articlemyisleofwight – Local Produce winner!